Recent market expansion and customer acquisitions have helped position PerfectMind as the fastest-growing software provider in the parks and recreation industry. Numerous municipalities and organizations in the United States and Canada have chosen PerfectMind as their recreation management software provider in recent months, including the City of Cupertino, California; Metro Parks Tacoma, Washington; Highland Ranch Community Association, Colorado; Green Valley Recreation, Arizona; and in two groups representing 14 Vancouver Island municipalities. PerfectMind is an industry-leading software provider for member-based businesses in various verticals, including parks and recreation, health and wellness, education, and service industries. PerfectMind proudly serves more than 5000 customers in 21 countries worldwide. "We chose PerfectMind because of their forward-thinking approach to technology," said Christina Caputo, Finance Director at Highland Ranch Community Association. "We liked the concept of their 'three clicks or less' approach. The system is aesthetically pleasing and will bring our organization into the 21st century." Green Valley Recreation in Arizona plans to use PerfectMind's software system-wide for tasks such as online and in-person program registration, facility booking and management, membership services, reporting, marketing, point of sale, data processing, and communication with customers via email and text message. 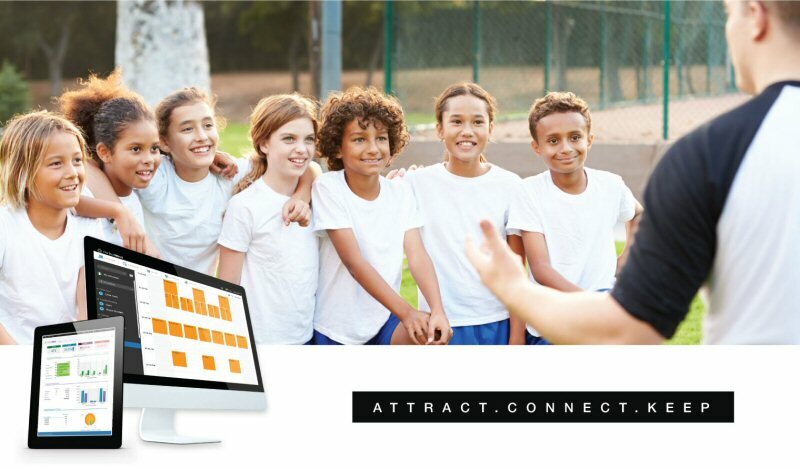 "After an exhaustive search, we found PerfectMind to be [the] product that will best serve our needs now and into the future," said Jim Conroy, COO of Green Valley Recreation. "PerfectMind will provide the technology we need to take our customer service processes to the next level," added CFO Cheryl Moose. PerfectMind continues to invest in customer service and product development to provide a powerful cutting-edge solution and help its customers grow their communities. "We recognize that our customers are busy and their organizations can be large and complex, so we have developed our software to seamlessly, simply and cost-effectively support all their business, reporting, membership and marketing functions from one consolidated platform," said Farid Dordar, CEO, PerfectMind. "Our goal is to help member-based organizations and their staff create deeper relationships with their customers, leading to revenue growth, enhanced profitability and better business performance." To learn more about PerfectMind and its member management software, please go to: http://www.perfectmind.com/business-type/recreation-management-software/. Established in 2000, PerfectMind is an industry-leading cloud-based member management software provider. Its robust Platform as a Service (PaaS) offering helps municipalities, businesses and organizations of all sizes manage their operations, marketing, and finance functions, simply, efficiently and effectively. To view the photo associated with this press release, please visit the following link: www.marketwire.com/library/20160405-perfectmind0406px800.jpg.